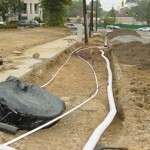 Metrolina Landscape specializes in drainage for difficult situations. 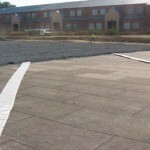 We have developed systems for planting areas on top of existing structures such as rooftop gardens, roof top athletic fields, green roofs, and other applications where fast drainage is critical to eliminate excess weight build up caused by water accumulation. 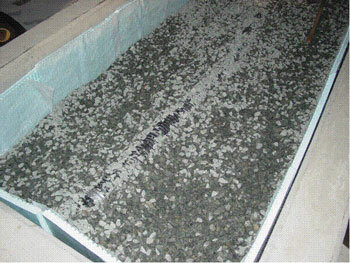 We also provide drainage for most residential and commercial applications. 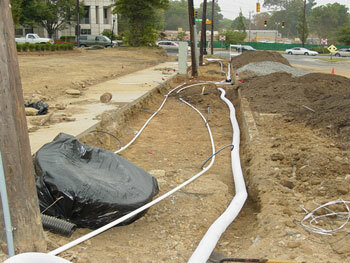 We use high grade piping and are equipped with laser equipment to ensure drains have the correct amount of fall. 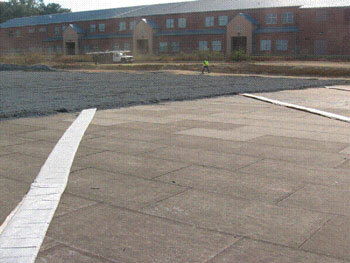 We can handle small systems with walk behind equipment, and large systems using tractor trenching methods. Even larger systems can be accommodated using our large excavator. 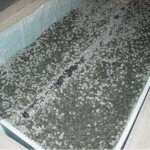 Please call us to discuss all your drainage needs.